I’ve been waiting for a long time for an opportunity to listen to the famous D7000 and I am really happy I have a few days with it. 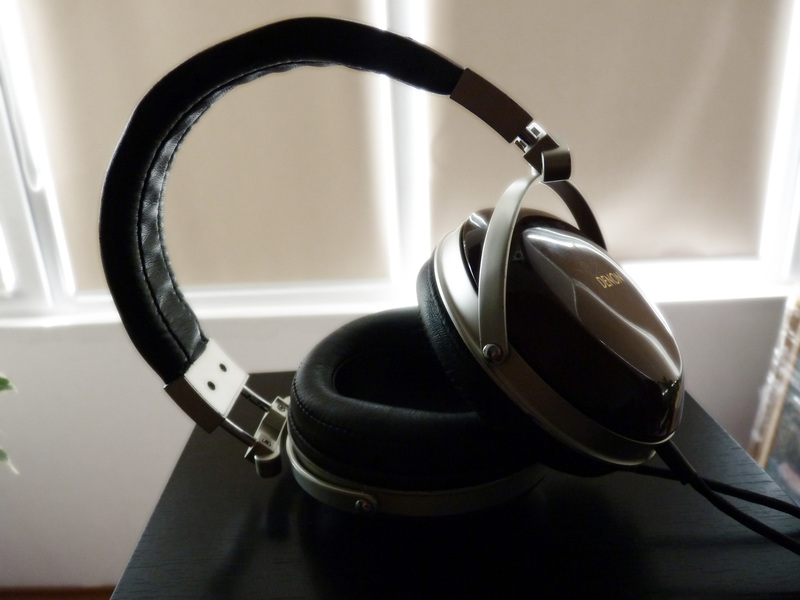 I like its’ overall looks, but it feels a little cheap compared to other headphones at that price. They are very light weighted and very comfortable though. One thing that popped into my attention was the fact that the cable is not detachable, and at the price was selling, I don’t find that ok. The first time I have listened to them I liked them very much. They have an interesting wow factor because of their fun and engaging tonality. 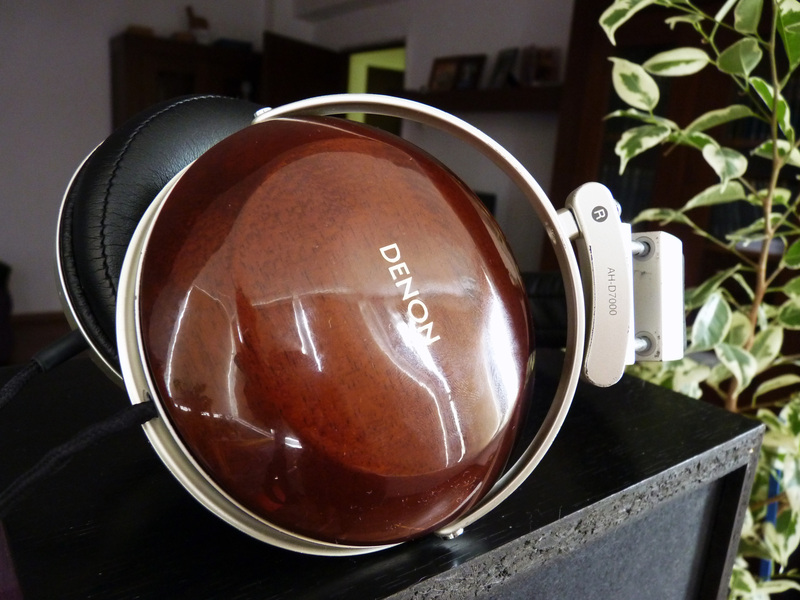 The bass is very present in these cans, especially the mid bass. However the bass lacks some punch and is a little loose. Overall I like the bass presentation, but sometimes there is too much bass leaking into the mids. Some of the instruments are a little in the background but still enjoyable. However, the mids bring the vocals forward. 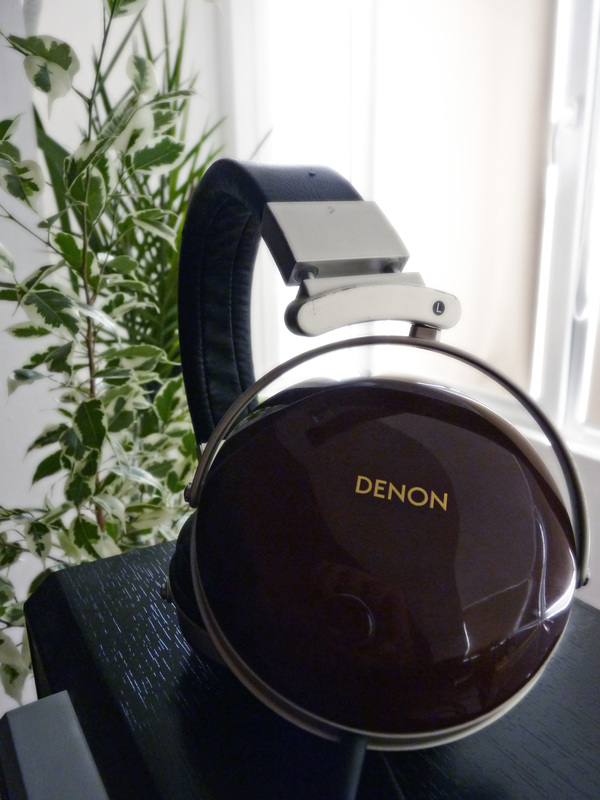 I just love listening to Leonard Cohen, Frank Sinatra or Lana Del Ray on D7000. I’ve heard people complaining the D7000 is bright. I found the treble quite on the smooth side, even recessed on some ocasions. I like the fun tonality of the D7000 a lot. It has a meaty & full sound. What I felt was missing is clarity, transparency & openness in the sound that made me put HD800 on, just to take a “breath of fresh clear air”. I find that the transient response is not that impact-full as I would like. The decay is a little slow in my opinion. I feel this could be a little improved with a good silver cable. The positioning of the instruments is not so clear, the sound being somehow congested, instruments tend to blend in on the same layer. Overall the sound of the D7000 is very engaging, energetic and fun. They are absolutely brilliant with rock. I also love both male & female vocals with it. So in the end loved to listen to rock, electronic music, vocals, pop and even some jazz with it. Even-though they have a lot of cons, I think they are my favorite closed cans now for the music genres above. 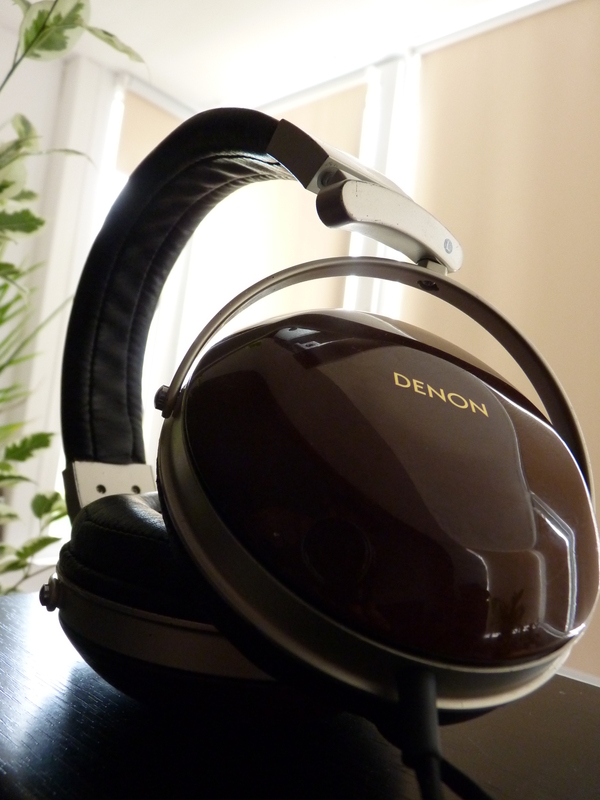 I am quite sad Denon discontinued them. I am very curious how D7100 stands near it.